One 1/2 story home with three bedrooms, office and two full bathrooms. Main level living room and family room/sun room. 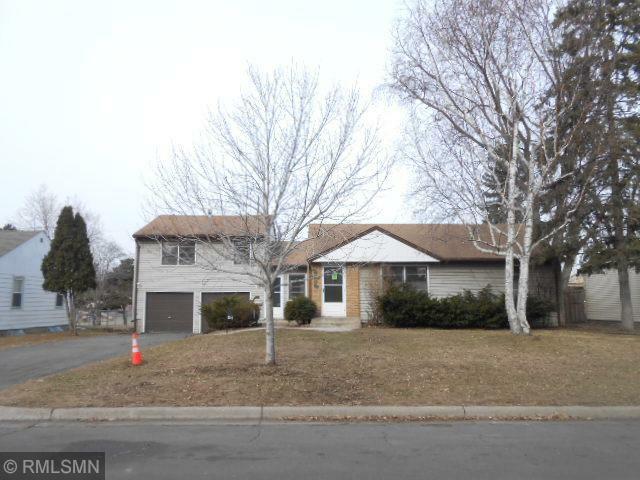 Two car attached garage, hardwood floors, deck, chain fence, central air, and vinyl siding. Home backs up to a park. The area is close to parks, lakes, trails, bus line, employment, shopping, Mall Of America, airport, downtown and highways.